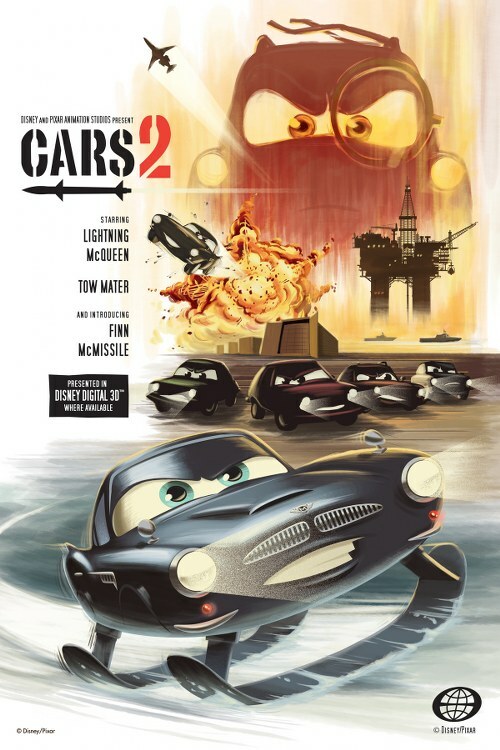 Disney has just released a new "retro style" poster for the upcoming Cars 2. A set was released in early March. This one is reminiscent of 60s spy films.